This might have been better in General News but I do hope some of you guys will be able to contact me next week on the air! This week I am working near Paris for a famous car manufacturer which will remain nameless, so no radio for me. I'm writing Python code all week. Friday however I am leaving for the South of France, Provence, North of Marseilles, to catch a few days of sun before the winter. I think I will take my KX2 along with my 6m fishing pole and 9:1 UNUN. BTW, I had to post a "backup" video on the YouTube channel, and schedule another one for this Monday. These videos aren't my best so I was keeping them at hand for such cases. I also haven't been feeling great lately and used my spare time to rest. 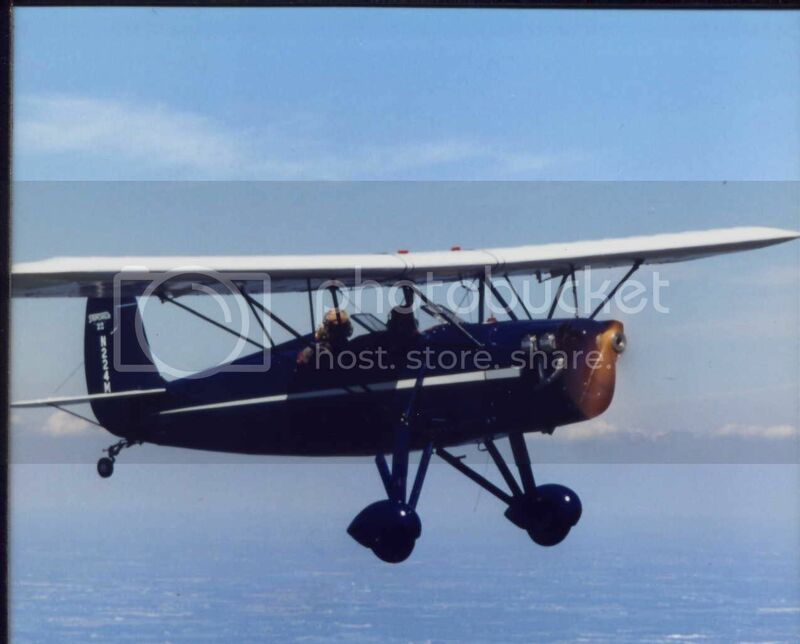 Though, I did manage to get back to flying on Sunday and took my girlfriend up in a "Moto du Ciel" ultralight, equivalent to a U.S. LSA light plane... Hopefully this vacation will do me some good, or it's back to the doctor's. There won't be anything there of course before Saturday the 16th. Re: Radio Vacation and Update. Have a great time. Sadly I almost never hear France, at least from the antenna in my upstairs office. But if I see you active and DroidProp says there's a chance, I'll move to the basement where my 180' long-wire comes in. Great that you're flying again! I'm not and really miss it. I looked up that Moto du Ciel. Ha, it looks like a 21st century, open cockpit equivalent of the Paper Cup,...er... I mean Piper Cub. Great, great fun! I've got 100s of hours in open cockpits and on the good days you can navigate with your nose . The smell of things like saw mills, paper mills, stock yards and garbage dumps have gotten my attention, then I looked to find them on the chart. It made a nice cross-check to my pilotage and ded-reckoning. That, or a good indicator of the wind direction (I miss dirty, smoky factories when I fly non-GPS lol). Same here Gil, I saw your post, glad you're flying again. Back in my flying days, I bought a Piper Vagabond, (PA-15), for $2500 which was nothing but a clipped wing Cub with a short fuselage. It was a cute little plane after restoration. I miss those days, but I'm too old and too broke to fly anymore. Oh, I hope you get to feeling better Gil. Enjoy the south of France. My wife was in the front hole on a long trip and pioneered Nasal Navigation after smelling a few things before we got to them(head winds) or once we were abeam them (cross winds) Looking on the chart to find what we smelled really helped pass the time. A Vagabond? Nice . I love short winged Pipers. +1 for being a rag and tube tailwheel pilot. I owned a Stinson Voyager for a bunch of years, but if I was smart I would have gotten a Pacer. Similar size and performance with much less maintenance. Nasal Navigation is funny, being as we did a lot of barnstorming I was always smelling stuff from the air, like the rendering plant in the middle of summer, where all the dead livestock went to . Of course some of the best times I remember was when the Almond trees were in bloom, wow! did that smell good from about 1000 ft. The cabin Stinson was a nice aircraft, I rode in one a few times. Pacers are great too but not the Tri Pacer, I always got sick riding in the back seat of a TP. 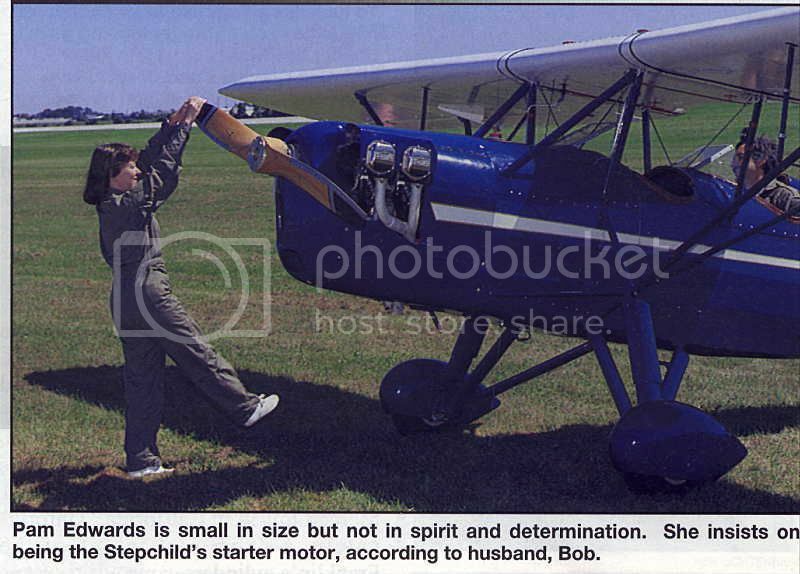 My Dad had a 1940 BC-12 Taylorcraft, it was sweet, low and slow. My brother has owned about 20 planes, currently he has a Chief and a Champ all restored and is building a Whitman TailWind. Expensive hobby compared to Ham radio. Tri-Pacers (I call them flying milk stools), T-carts, Chiefs, Champs (I soloed in a 7BCM, 85 horse Champ) and building a Tailwind. It's like you are talking dirty to me. I'll be in my bunk (with an EAA magazine). Well, looks like I'll be packing the MTR.. I can only take 10kg since my girlfriend filled the checked luggage already. The 6m pole and EARCHI 9:1 UNUN are coming along too. Not sure if I'll take my T1 or ZM-2 tuner. It makes for a very small station but still 5W! I'll make a nice video for Monday the 25th. Funny stuff Bob, I'm still laughing . I saw a Pietempol at a air show years ago, If I remember correctly it had a VW engine in it. I was a cute little plane and flew very good. If you decide to build one of those, you'll never afford to get your sail boat back . Those spruce spars are really expensive from AS&S. You should have a good time with the MTR. I look forward to your video. You guys are killing me with all the great aviation memories . Not flying hasn't hurt this much in years . Gil, a Pietenpol!!!! . That's the first plane I actually felt like I had a crush on. I never got to fly one, but for years I planned on building one. I had the plans, back issues of the International Pietenpol club news letters, etc. I gave all that to a friend who actually did build a Piet. I gave it all away because I bought a scratch built 80% replica of a 1933 Fairchild-22. My wife and I flew it to Oshkosh from CA in '97 and the EAA liked it, and the fact we flew it 2,000 miles at 95mph camping under the wing, so much they did a little article on it and us. Yes, it has no electrical system. Beautiful plane Bob. Great to see your wife propping it. Man, if I had a dollar for every plane I propped when I was young, (including a AgCat), I'd be rich. None of the planes my family and friends owned had electrical systems in them, that would just be wrong. When they put a tower at my home town airport it took all the fun out of flying because we had to look for green or red lights in the window of the tower before we could land. Finally had to get Icom handhelds as the FAA required it on that field due to commercial traffic. We switched to a grass field south of town that had Almond orchards at both ends of the runway. The trees made the strip look very short, but it was all in my head.